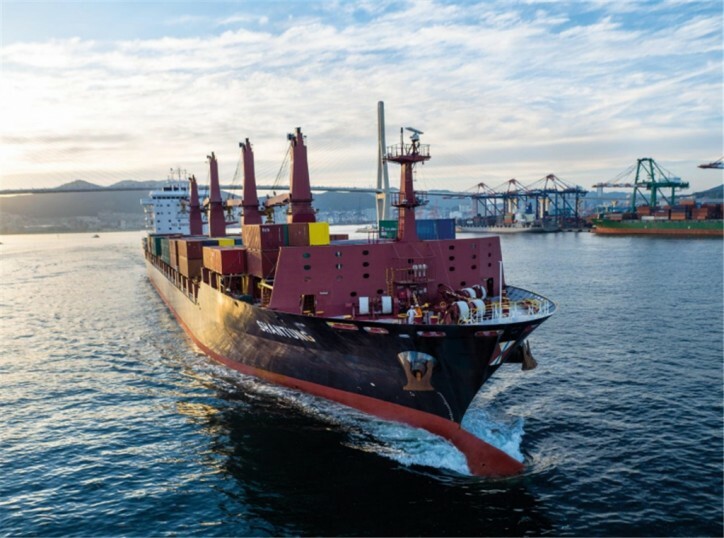 Effective 4 November 2017, Swire Shipping’s North Asia service, which connects Japan, Korea, China, and Taiwan to Papua New Guinea (PNG), the Pacific Islands and New Zealand will include an additional call to Rabaul, PNG. The new Swire Shipping direct service from North Asia will call Rabaul every 20 days with a market leading transit time of 11 days from South Korea, 17 days from Japan, 21 days from China and 24 days from Taiwan. Swire Shipping provides flexible multipurpose liner services with capacity for conventional, refrigerated and breakbulk cargoes. It deploys a fleet of modern and eco-friendly vessels as a long-term commitment to deliver sustainable shipping solutions to its customers. Swire Shipping has served the businesses and communities in PNG since 1939, with its offices in Rabaul, Madang, Lae, Kimbe, Alotau, Popendetta, Kavieng and Port Moresby dedicated to delivering quality service to its customers.